This entry was posted on Monday, April 19th, 2010 at 6:02 am and is filed under GGN4T, Quick Comic Comments, Viz. You can follow any responses to this entry through the RSS 2.0 feed. Both comments and pings are currently closed. 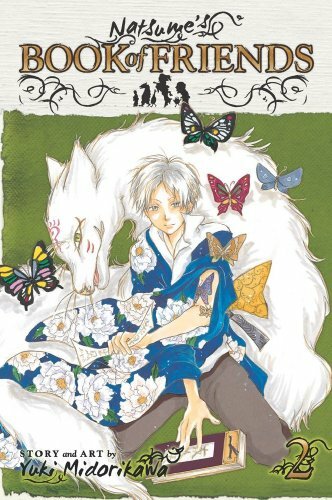 Natsume’s Book of Friends is one of my top 5 favorite manga and it’s only v.2! There is a gentle, ethereal charm to it that I don’t find in many manga. The exquisite art alone, is enough to keep me buying it. 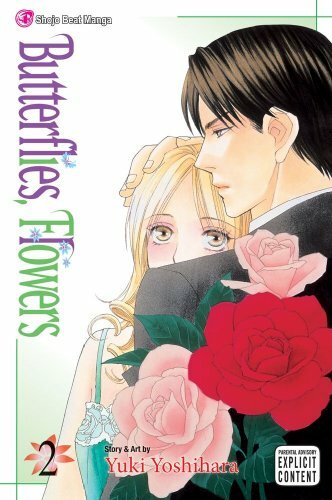 To me it is a manga that is worthy of any age group and any gender. If you haven’t seen the anime, you are really missing another wonderful experience. They did the manga justice. I watched the first episode on CR, and I have to say, you’re absolutely right. Graceful animation and subtle voice work, very much in keeping with the tone and style of the manga.